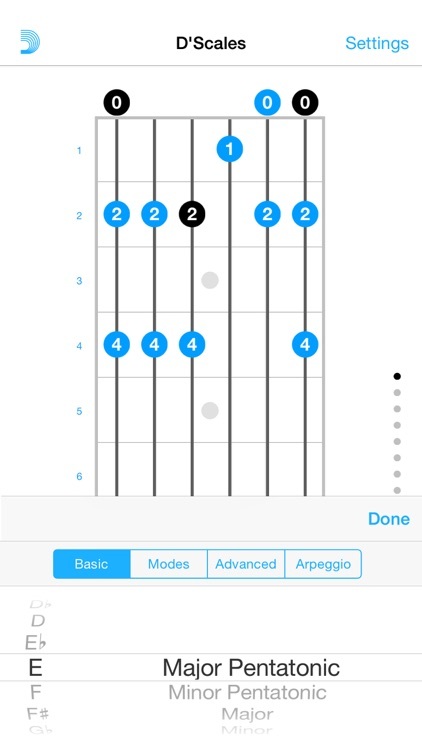 D'Scales by D'Addario & Company, Inc.
D'Scales is a complete guitar scale and arpeggio library brought to you by D'Addario & Company, Inc., the world's largest manufacturer of musical instrument accessories. 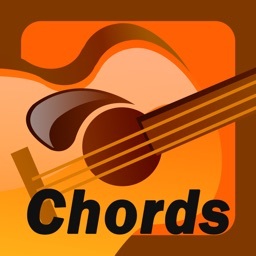 This app is a companion to D'Addario's #1 selling guitar chord app, "D'Chords." 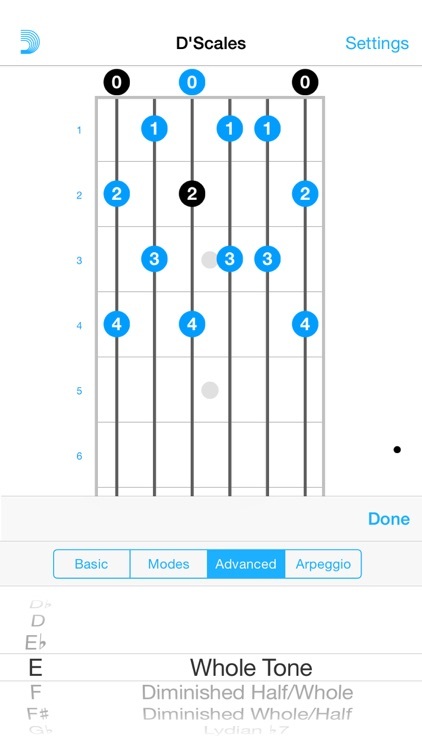 D'Scales puts a massive library of guitar scales, modes and arpeggios into the palm of your hand. 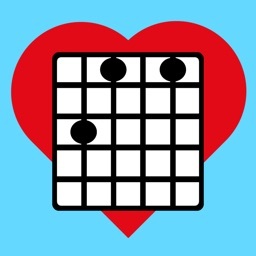 This revolutionary app will help you unlock the secret of guitar scales, modes and arpeggios in any key, for any position on the guitar. 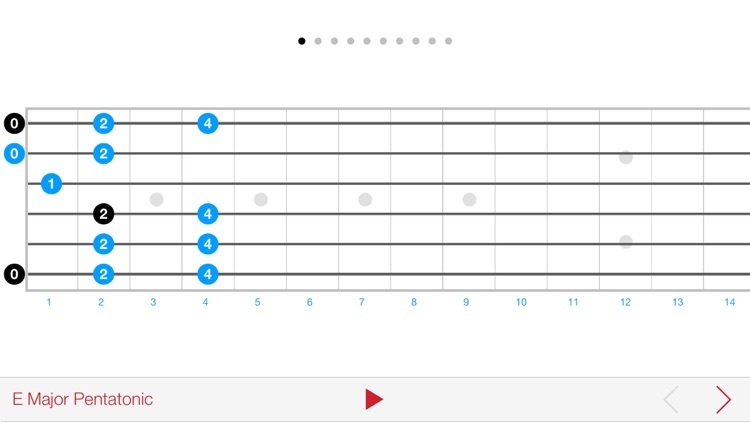 Offering over 10,000 patterns, left-handed view and alternate tunings, D'Scales is the most complete scale application on any platform. 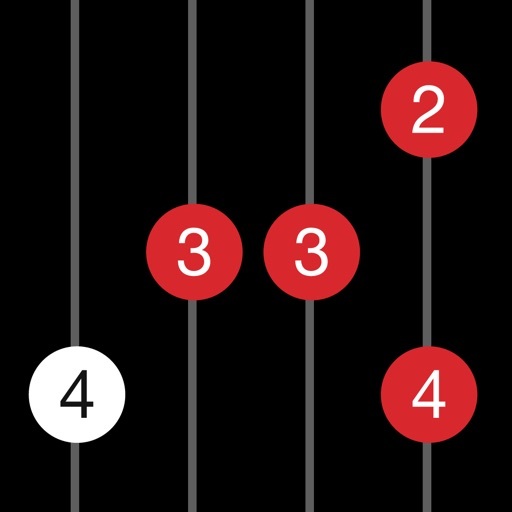 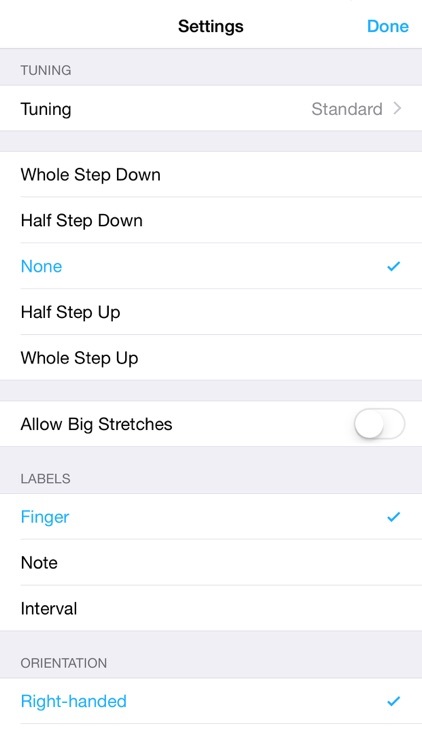 With an interface truly optimized for iPhone and iPod touch, you can swipe your finger up and down the fretboard to hear ascending and descending scales or tap the screen to hear individual notes. 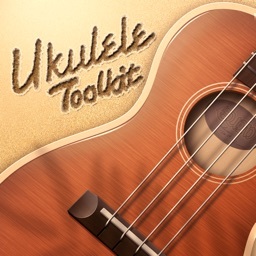 You'll hear the scales, modes and arpeggios come to life, played by a skilled professional guitarist. Multiple positions of each scale, mode and arpeggio exist, to ensure that you'll always find a unique way to apply your new-found knowledge. 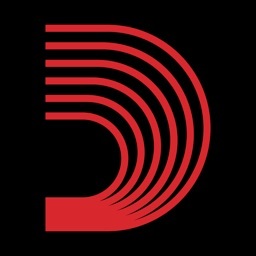 For the cost of a few guitar picks, D'Addario's D'Scales will take your playing to the next level. 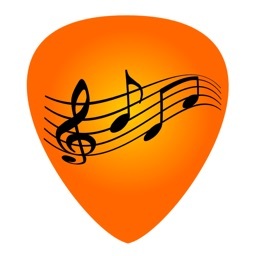 D'Scales was developed by Audiofile Engineering, a leading developer of audio software for Mac OS X and the iPhone.